What is the real impact of statins on HDL levels ? Statins are projected to be the saviours of human race against the killer atherosclerosis .Now we have reached a stage soon , where every healthy individual may be administered this drug. There are consistent evidence for statins to reduce , retard , prevent progression of existing atheroscelorosis and possibly prevent future atherosclerosis. This wonder drug acts by blocking the HMG COA enzyme a vital enzyme that regulates the lipid metabolism within the cells. It is made to appear as if , the God has created this enzyme with the only purpose for human suffering , by blocking this we expect all errors in lipid metabolism is corrected. This enzyme is part of the house keeping system that is meant to service the human cellular lipid layers 24hrs a day. If it is impaired intentionally one can imagine the consequences. That’s what modern science is all about. Luckily God is kind enough the side effects of blocking this enzyme is seen only in minority. The myopathies that are classically described with statins are due to possible mitochondrial dysfunction . 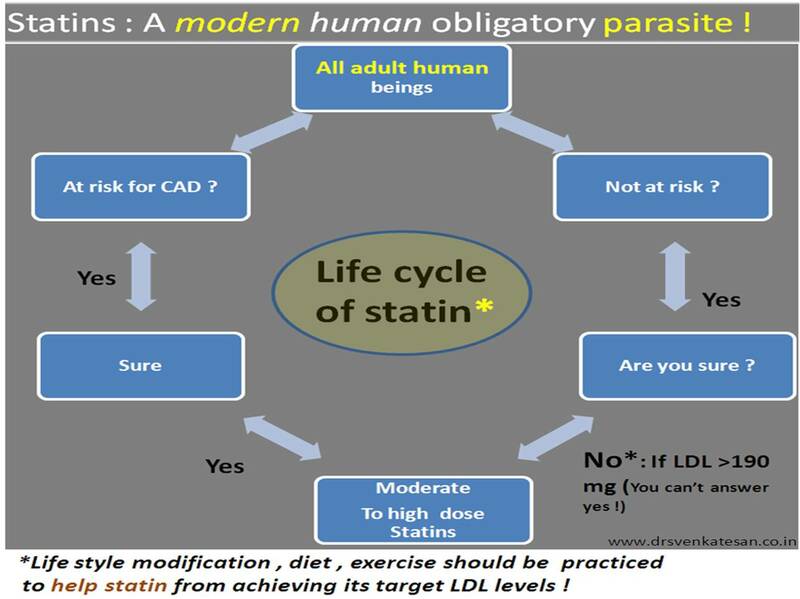 As the debate still continues to find the optimal bottom levels of LDL , we have more worries , real world experiences have brought us a new issue namely the reduction of HDL with statins. While literature search on statins and HDL tell us there is marginal increase in HDL up to 10% the fact is there is marginal fall or significant fall in many of the patients . How can this happen ? A huge difference between real world and trial world ? Readers are welcome to add their input on this question . 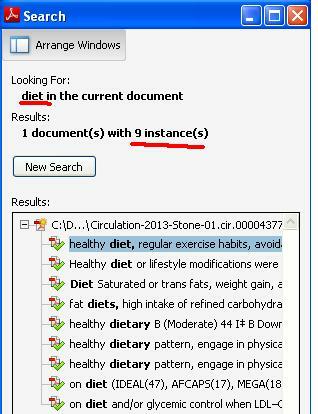 Guideline violations in cardiology practice : Every body does it , so do I ! All is not well, that ends well ! Treatment guidelines in cardiology practice are periodically published by ACC/AHA/ESC.These guidelines represent the current scientific practice. They are called some times as recommendations. Medical professionals tend to adhere to this guidelines whenever possible.They are not legally binding in most of the countries.In USA some states believe it, to be legally binding. The problem with these guidelines are , they are classified as class 1 ,class 2 , class 3 recommendations. Class 1, A drug , device or a procedure Is definitely useful and must be prescribed. Class 3, A drug , device or a procedure Is not useful and should not be used . What are the guideline violations that can be sued in court of law ? A person with established CAD who is not been prescribed a statin (Cholesterol lowering drug) can be sued straight away, even if the patient has no adverse outcome due to the nonprescription of that drug. The issue here is , the doctor has not prescribed a drug which has proven benefit .The law is clear on that .Most will agree that, the doctor is at fault , and he is never protected even by their colleagues .He can’t defend his action. What are the medical errors that can never* be sued in court of law ! But the same doctor who opens up a totally occluding coronary artery in an asymptomatic patient(CTO -chronic total occlusion) and lands up in a complication and the patient dies. This could be major guideline violation as opening a CTO in an incidentally detected , asymptomatic patient is a class 3 recommendation. Neither the physician, patient , institution nor the regulatory authorities bother about this even though there is strong case for censure , in reality it never happens. Number of experts from leading hospitals do this procedure in live work shop all over the world with full media glare, It is an irony the same experts are only writing in their guidelines that these procedures should not be done inappropriately. 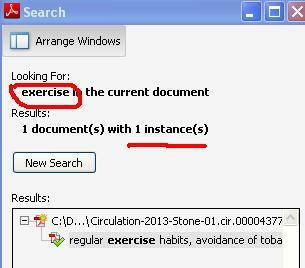 And this medical error ( Should we call it a crime if it is knowingly done ! ) keeps growing as the physician never feels guilty about it . A physician of a state of the art hospital, in a scientifically advanced country goes scott free and guilt free even if he openly violate the scientific guidelines and do a inappropriate procedure that result in a patient death. Mean while a small time physician in a remote place in the same country can be taken to task for not prescribing a officially recommended drug (By standard guidelines) .He will be labelled unscientific and unethical even if his non prescription , had not caused any untoward health outcome . Even a ” Minor error of ommision” attracts guilt and perceived fear among the physicians. Meanwhile many of the ” Major errors of commission” done by professionals are rarely frowned upon and thus these mistakes continue to perpetuate ! *There should be a strong provision in medical law to address the issue of inappropriate procedures even if the procedure has not resulted any untoward effect to the patient. Is pulmonary artery atherosclerosis possible ? Are we under diagnosing it ? Atherosclerosis is the number one killer of mankind .It involves all medium and large sized blood vessels.Any intima and media can be invaded by the disese process.Most common to involve are cerebral, carotid, coronary, aortic and it’s branches, renal, and peripheral arteries. But how pulmonary artery is missing in this list ? Is it really true (or) are we missing it ? One logical explanation is pulmonary circulation is a low pressure circulation and the maximum presssure is less than 30mmhg . This pressure may be insufficient to induce endothelial injury that predispose lipid mediated injury. Other explanation could be a structural difference in the media and intima compared to aorta .But in patients with primary or secondary pulmonary hypertension where, inspite of PA pressure being high , still atherosclerotic changes is very uncommon . or Is it the Heath Edwards pulmonary vascular sclerosis grading reflects nothing but pulmonary atherosclero-thrombosis ! If this is true there could be a major role for HMG Coa reductase inhibitors in altering the natural course of pulmonary obstructive vascular disese . Statins might be tried in PPH a disese with no specific treatment !